Hi there, everyone. I think it's time for another roundup of movies you didn't know were books, don't you? I've recently discovered some good ones, this time all in the horror genre. But first, make sure you check out the first two posts in this series here and here. 1. 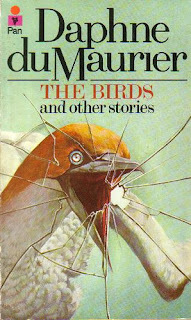 The Birds, based on The Birds by Daphne du Maurier. 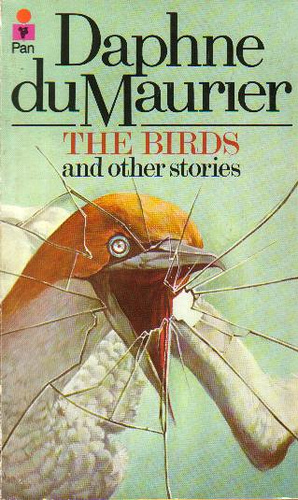 Yep, that famous Alfred Hitchcock movie was based on a novella by the one and only Daphne du Maurier, whom you might know better as the author of the classic novel Rebecca. This pretty much blew my mind. 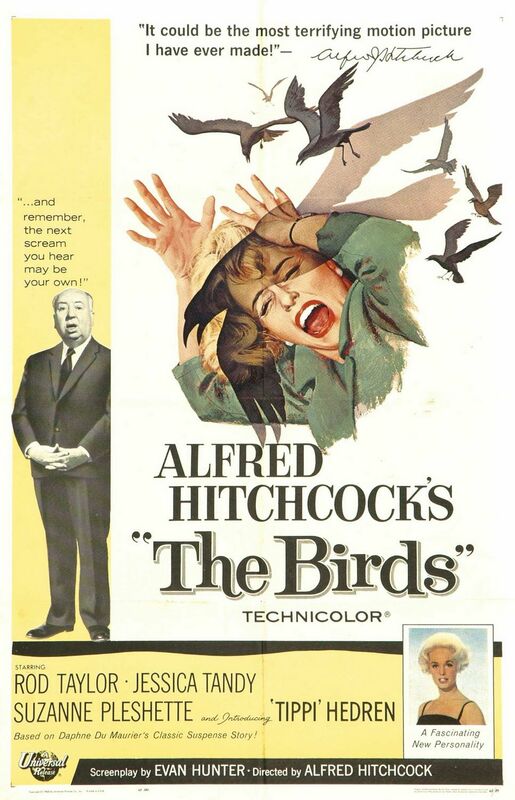 Also, have you seen The Birds? It's nuts. Another famous horror movie based on a book by an apparently famous horror author. 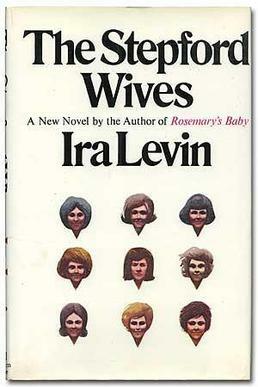 I only recently discovered Ira Levin wrote horror books, including this one. I guess he also read a sequel, which was not as well received because... well, just don't read it if you like the first one. I read the synopsis and it's pretty weird. 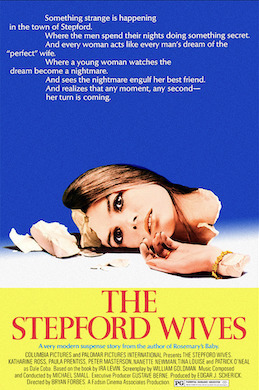 There's also The Stepford Wives, first made into a movie in 1975, then again in 2004, which is the one I know. Man, look at that first movie poster though, huh? Creepy. The Nicole Kidman one looks kind of dumb next to it. I haven't seen or read any of these, but I feel like "Stepford wife" has become part of popular culture and people refer to it regardless of their knowledge of its origin. So, good job Ira Levin. 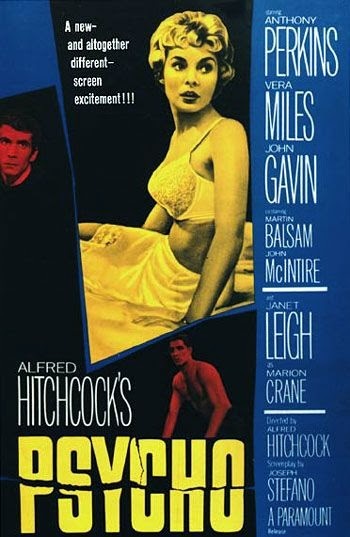 Back to Hitchcock! 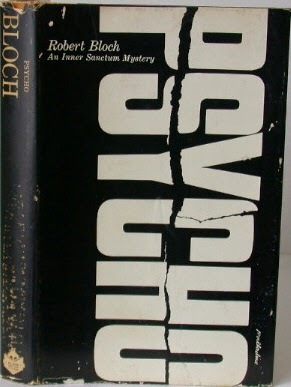 Psycho is based on a novel by Robert Bloch, first published in 1959. I'm sure there are a ton of other books that were made into movies. What are some of your favorites or hidden gems? I knew all of these were books, but I can't say I've ever read them. I used to enjoy horror movies much more than I do now. The only horror I read these days is Stephen King; but even then I don't read it much. My daughter and husband are the horror lovers in this house. I love Hook! I definitely agree with some parts of Once being really slow and annoying, but then there are some amazing moments that make it worth it.